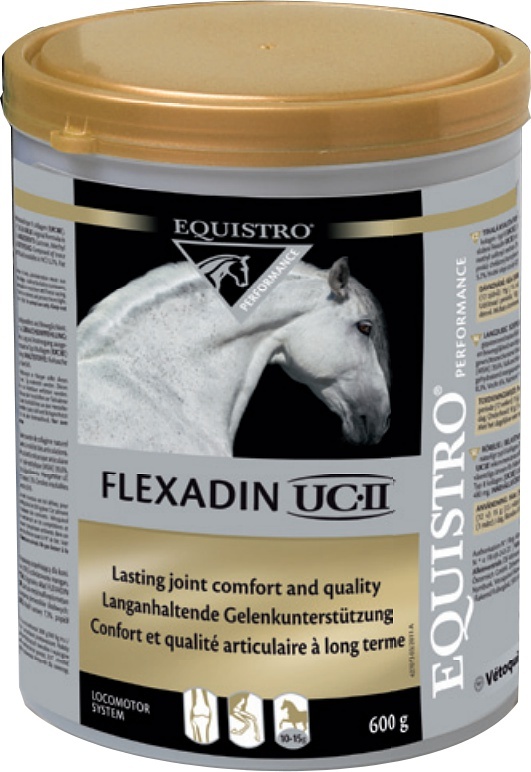 Equistro Flexadin UCII contains collagen (non-hydrolysed), MSM & manganese. Ekyflex Arthro is a joint support supplement from Audevard. Ekyflex Nodolox Flash is a nutritional supplement designed to support the musculoskeletal system. It is useful for both sport horses in work or horses suffering from arthritis. Cavalor Arti Matrix is an effective joint supplement for competition horses as it gives them all round joint support & relief. It can be given safely long term or just for the competition season, when intense exercise means joints are more likely to be inflamed & lameness problems develop. EQU StreamZ Fetlock bands are an innovative and natural way of providing pain relief to your horse. They can help support your horse in maintaining soundness or dealing with many inflammatory conditions, including arthritis, wounds & muscle & tendon strains. ArcEquine has been successfully used to promote tissue repair in ligaments, tendons, muscles, skin and bone & ultimately can support your horse’s recovery.